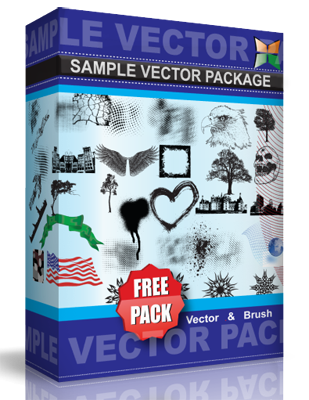 Freemium vector! great resource for wine and cheese catalogs. Highly detailed cheese, grapes and wine bottle. Under Creative Commons 3.0 Attribution License. For commercial use without giving credit please purchase a license in our site.